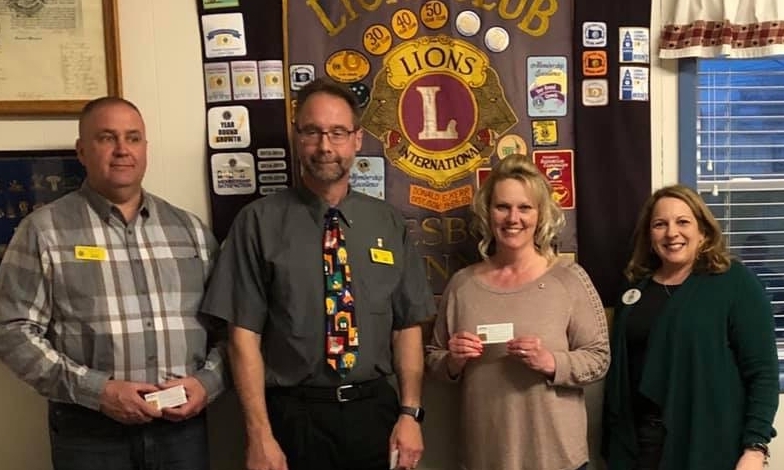 So many friends, so much fun, and so many awards and recognition at Ickesburg Lions Club last evening. Thanks to PDG Tuttle, my driver for the evening, and to Ickesburg for their hospitality. Welcome to their two new members! !